Their strategy is going beyond expectation as Lil and Gun leap out with a juggernaut force,calming and winning the full hart of the people that has taken a listen to their songs. If i should rate the last single with Lil Baby, Gunna with Drake, i will only say that team work is not a cur hit or mediocre song but the Never Recover has gone a long way to show the people what they are capable of doing. While the song has justify their substantial, i think the track is now on the new project with some other songs after the new album called Drip Harder recently released with nine tracks. The project in question has come through the long way because of the anticipating. Fans has been waiting for it though our relentless is that we keep listening to their trended Drip Too Hard single which already serves as predecessor to Drip Harder. Well, is about luxury and they have shown more impact from their career just in this new project. The Project you are about to stream below is now available unlike the time we keep hear the releasing date. Of course it features Drake on a song which surfaced here on X yesterday with a title Never Recover. In other hand we can also hear Young Thug who has at least featured in some songs that's trending in this 2018. Thug after his appearance with Swizz Beatz, he then collab. with Lil Baby and Gunna. 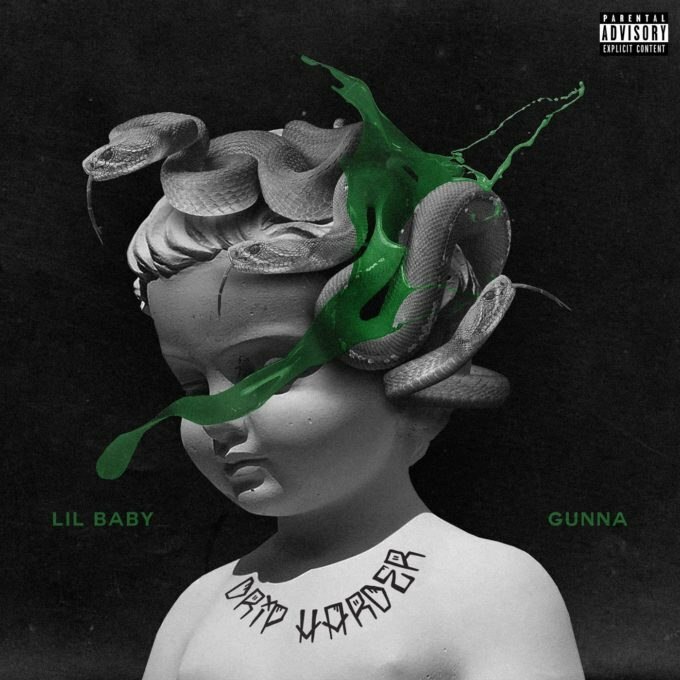 Another guest artist that show up appearance in Drip Harder album is are Lil Durk and NAV with production from Tay Keith, Turbo, Wheezy and more. Stream the joint album in its entirety below.